Gorgeous knitting kit to make this beautifully coloured, lightweight cotton summer top. 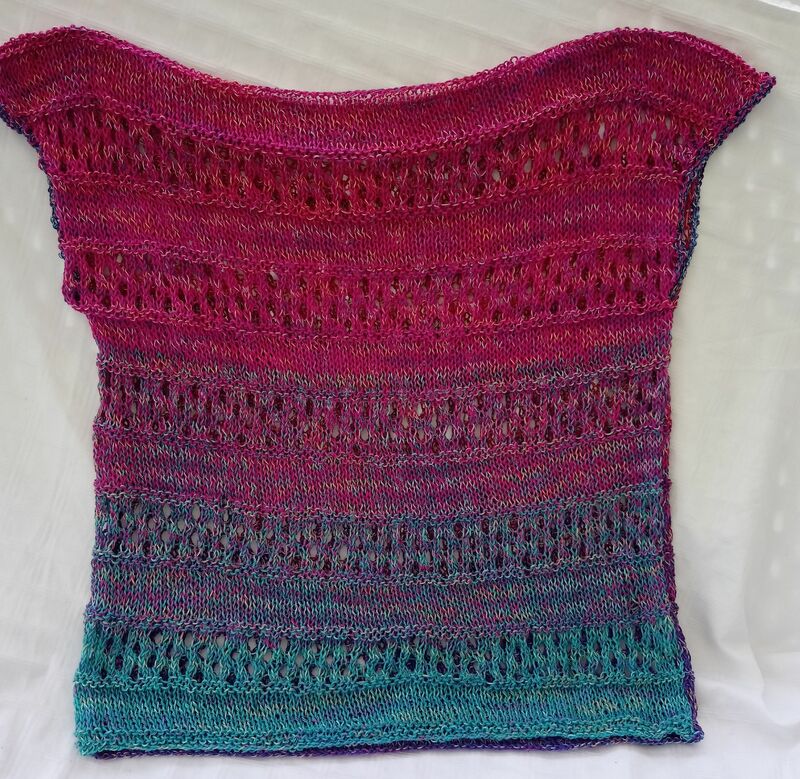 Uses the fabulous Mondial Primavera Multicolour yarn. 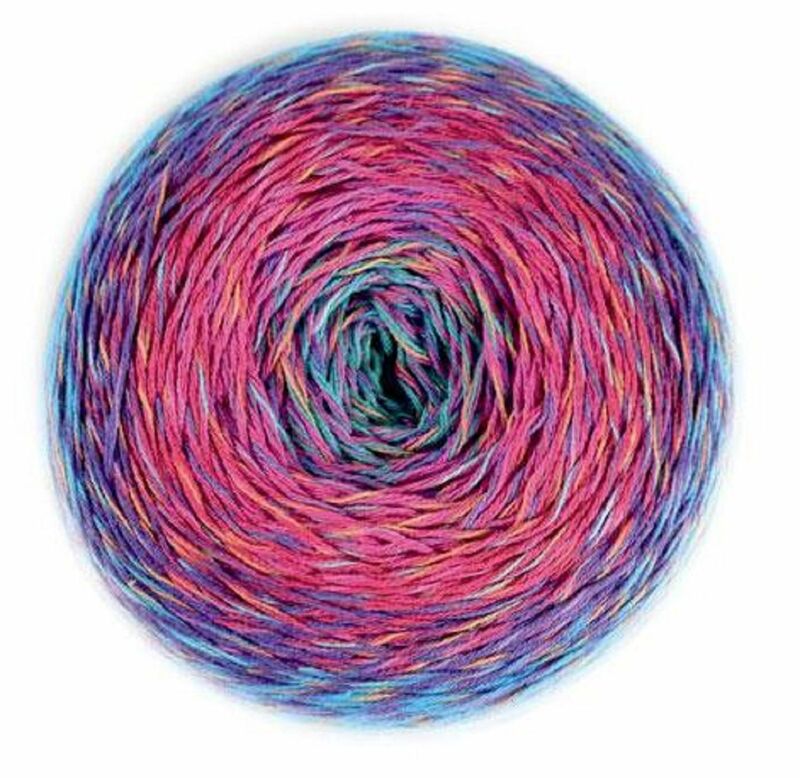 The kit comes complete with 1 yarn cake, a pair of knitting needles and the pattern. Yarn composition is 55% Egyptian cotton, 45% acrylic.